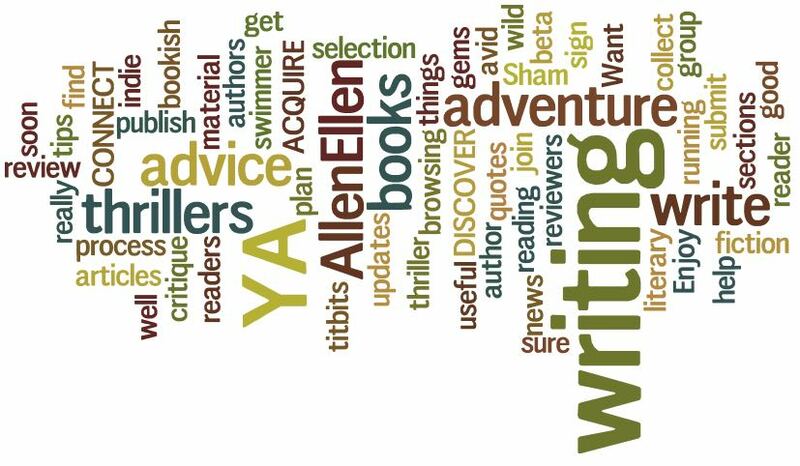 Posted on September 19, 2015 by EllenAllen	in Planning to write and tagged how to write great characters, How to..., Nathan Bransford, Writing a book, writing characters. It got me thinking about how much work is actually involved in fleshing out characters and how much preparation you need to do in order for the characters to really come off the page. There is a great video on the BBC Writers Room here about the processes that very well-known authors use to do this. Some have to answer 50 questions about each character before they start and others find their characters come to them through a very physical process – talking out loud, walking around the room, etc. Above all, they talk about how essential it is to put themselves in their characters position. The conclusion? Well, it’s nothing we didn’t know before but it’s worth reminding ourselves before we jump into the writing process too quickly that we really need to do a great deal of prep, probably before we start, on who each of our main characters are and secondly, we need to do a great deal of work.